Dietary Supplement. Probiotic Plus Cranberry Formulation. Decreases The Risk Of Urinary Tract Infection*. Vegan. Gluten Free. Dairy Free. Soy Free. Non-GMO. Allergen SafeGuard. Considered as Dietary Supplement. Daily Digestive Balance The Foundation of Health. Digestive Health. Food-Based Formula. No Refrigeration Required. Plus Soothing Botanicals. VeganGuard. Probiocin Pet Gel can be used for newborns to adult pets. 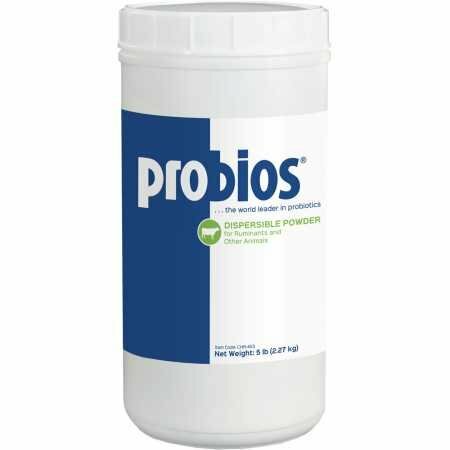 Probiotics help maintain a healthy digestive system and aid in incidents of vomiting and diarrhea. Use during and after clinical therapy, after surgery, while transporting and boarding as well as during intensive training and showing.